Colony Homes is a division of The Commodore Corporation, an industry leader in manufactured and modular housing. The Colony Factory Crafted Homes division in Shippenville, Pennsylvania serves a 14 state area in the Northeastern United States, including; Connecticut, Maine, Massachusetts, New Hampshire, Rhode Island, Vermont, New Jersey, New York, Pennsylvania, Delaware, Maryland, Virginia, West Virginia, and Ohio. Colony homes are well known for their extensive eye appeal, and great features. A stable workforce and a commitment to quality are among the many strengths which allow Colony to provide a superior, factory-constructed home. 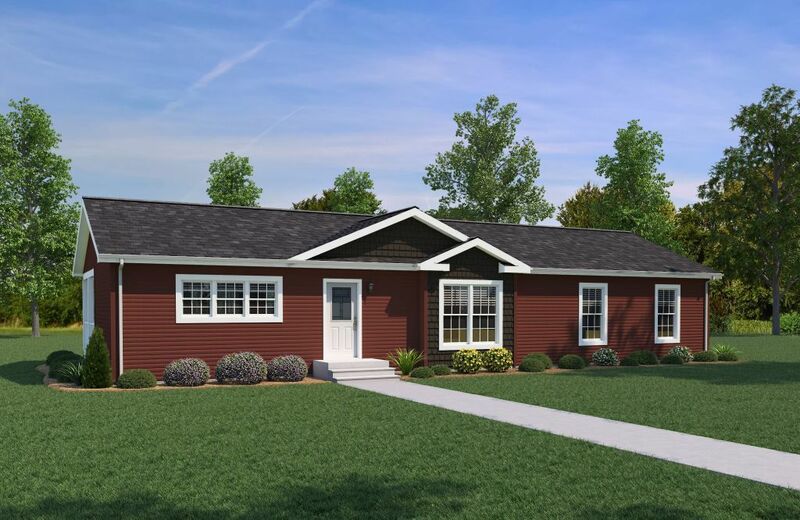 Colony offers single-section, multi-section manufactured, and modular homes within a wide range of affordability- all built with Colony quality.